Two thousand years ago, a volcanic eruption wiped the Roman city of Pompeii from the face of the Earth. It also buried the Doctor's TARDIS... 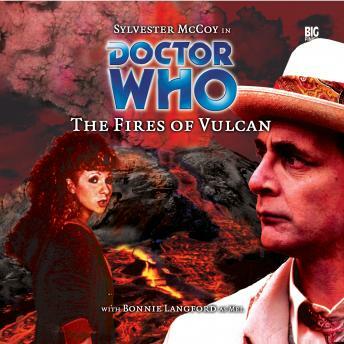 Arriving in Pompeii one day before the disaster, the Doctor and Mel find themselves separated from their ship and entangled in local politics. As time runs out, they fight to escape from the shadow of Mount Vesuvius. But how can they succeed when history itself is working against them?